Electrochemical degradation is the most common cause of hose failure. This happens when chemicals and heat start eating away the inside of hoses, causing pinholes to form. Rubber hoses and belts are also susceptible to heat and oils from the engine. 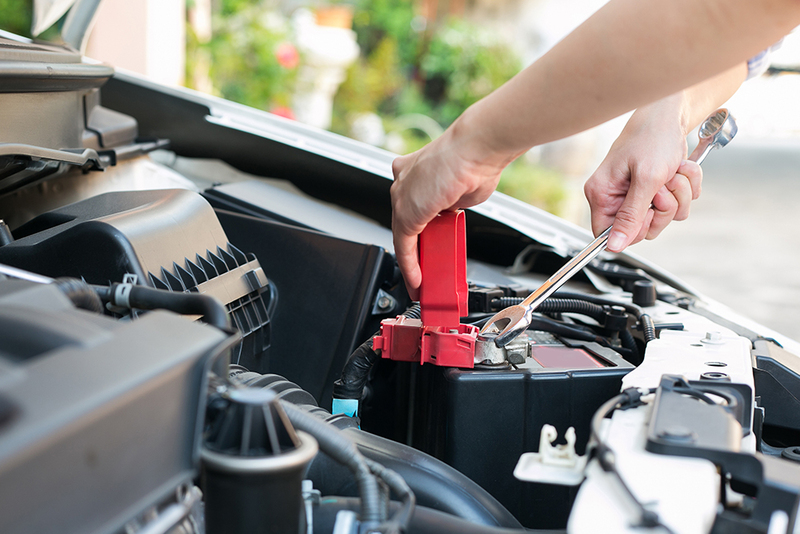 You should check your vehicle’s belts and hoses at least every three months or 3,000 miles, whichever comes first. Always keep safety in mind. Never open a radiator cap or even a holding tank cap while the vehicle is hot. If the coolant recovery tank is often low, you should suspect a leak in the cooling system. In some cases, you may be able to see a leak if you allow the vehicle to get hot. The cooling system is under pressure, so sometimes leaks may be seen once the vehicle gets hot. If you can’t see the leak, you’ll have to look for one. When the hoses are cold, they should be malleable, but not mushy. Check near the hose pipe end fittings for leaks. The connections are one of the most common places for hoses to leak. Look for bulges and cracks in all of the hoses, including heater hoses. Most newer vehicles use one serpentine belt to run all of the accessories. Some older vehicles use a V-belt for each accessory. The method of checking the belts is the same. First, look at the top and edges of the belt to see if it is glazed. A glazed belt will slip and could cause problems such as poor charging or an air conditioning system that doesn’t get cold enough. Check for dry rot on the belts – this shows up as little cracks on the belt and is caused by the heat of the engine. Also, check the belts for frayed pieces. Grab the belt and twist it 90 degrees. If it turns more then 90 degrees, the tensioners are not able to keep enough tension on the belt. When you twist the belt, you should also look for cracks on the ribs of the belt. 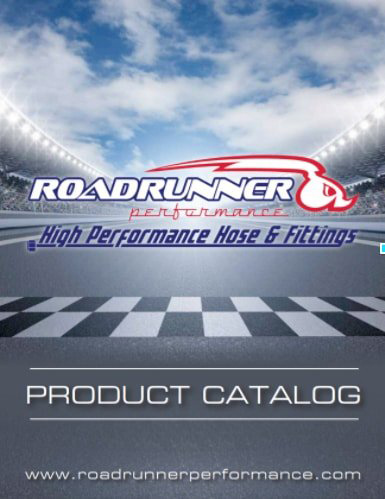 For more information about automotive performance parts, including belts and hoses, visit Roadrunner Performance.